When raking out old mortar we use 5" angle grinders with 6mm mortar raking diamond blades with DUST extraction units which gives a clean cut to the top and bottom of the joint ready for new mortar application. In some cases power tools are not permitted so hand tools are used such as comb hammers and dogging tools. 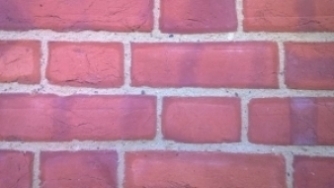 Before applying new mortar to the brickwork it is wet down using a spray applicator to wash away any existing dust and to give maximum hold to the brickwork. 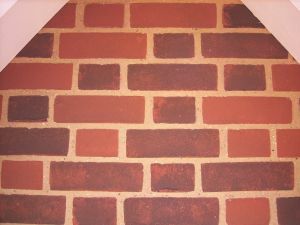 (This operation is not necessary if masonry is to be cleaned prior to pointing as masonry will be raked out before cleaning commences). How deep should the joints be raked out ??? 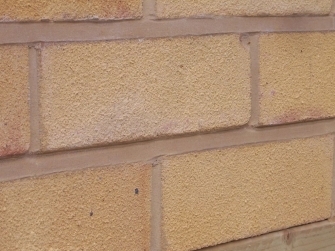 Some builders who do pointing occasionally will only scratch the old mortar back to get a key for the new mortar to stick. THIS IS WRONG if this method does occur over a short time the pointing will blow due to the different weather conditions i.e. : sun, rain & frost and will be a waste of time and money. 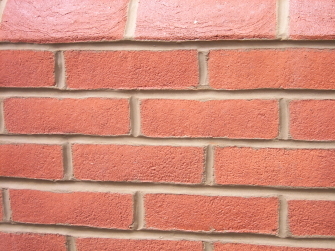 We take old mortar out to a depth of 18mm to 20mm as standard unless otherwise instructed. We apply the new mortar manually with hand tools. We apply vertical joints with a cut down slasher and the horizontal joints with a tray and slasher. This is a skilled operation. When performing a weather struck profile a Frenchman is used as a cutting device, (the Frenchman is a knife shaped tool which hooks over at the tip). Also a rule is used to give a straight cut at the bottom of the joint as shown in some pictures in the photo studio. What does the new mortar consist of ? 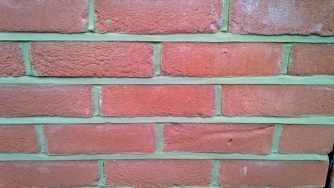 and 6.1.1 (6 sand to 1 cement 1 hydrated lime as standard on sand and cement built properties) or as otherwise instructed. 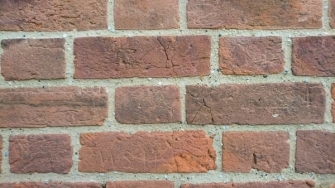 Historic lime mortar usually consists of soft sand, sharp sand and N.H.L 3.5 hydraulic lime. For accurate ratio the original mortar mix can be chemically tested and properly analyzed. 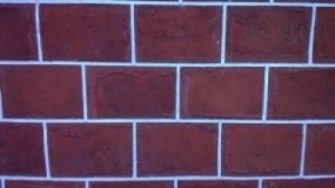 For information on HYDRAULIC LIME MORTAR please click the lime mortar tab on the menu. 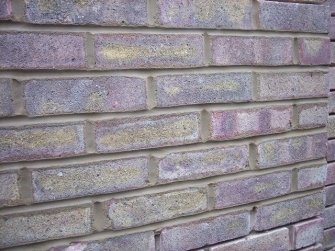 Most houses would have been finished with flush or slightly recessed pointing. 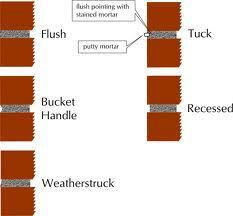 Styles of pointing included flush, tuck, bucket handle and recessed pointing. Weatherstruck pointing was never used.